The Garage Door Centre is one of the leading UK suppliers and specialists in Garage Doors to both public customers and trade customers. Builders, Developers, Local authorities, Window Companies, Door Companies, Architects and many others trades all purchase high quality garage doors and associated products from The Garage Door Centre and enjoy excellent trade prices. 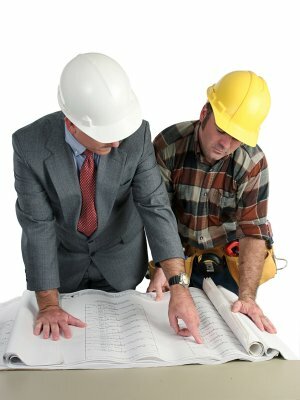 You can even put your order with us through your existing builders merchant account in many cases. We can redirect orders for instant credit account facilties through Buildbase, Travis Perkins, Jewsons, E H Smith, TBS and many more. 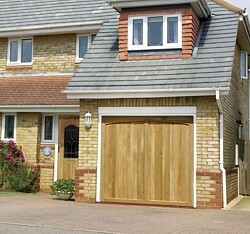 timber garage doors in oak and idigboThe Garage Door Centre supply doors to a large number of very satisfied trade customers all over the UK. 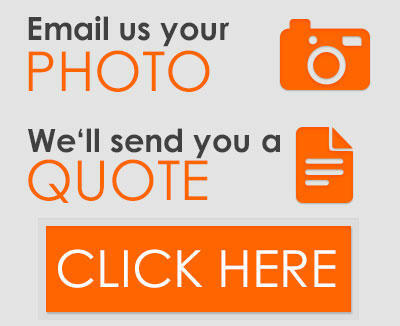 Our customers enjoy an excellent level of service; we offer great rates, we adhere to agreed delivery dates and offer a superb after-sales support. We have all the necessary SMAS certification and trained installers with CSCS cards, over 27 years experience in site work and all necessary health and safety procedures to ensure the fastest and smoothest installations to almost anyhwere in the UK. We deal with garage doors such as GRP garage doors, timber garage doors, steel garage doors, up and over garage doors, sectional garage doors, roller garage doors, side hinged garage doors, entrance door, electric garage and gate operators and much more. You have nothing to lose and maybe a lot to gain! A mismeasured garage door can cost you dearly and can cause great distress when the customer suddenly realises he cannot get his new car through the door opening! The complexity of many of the new sectional, roller and round the corner garage doors required by home owners require specialist installation as well as advice on the best specification as therer are now so many different control methods including integration to 'home automation' systems or smart phone control. Let us help you with our years of experience, we only sell garage doors and operators so we make it our business to know everything there is about them. From planning and drawing stages through to advice on a replacement on a refurbishment project we can handle it all, big or small. Architects, builders, developers, self builders, DIY enthusiasts, builders merchants and many other trades all benefit from a trade account with The Garage Door Centre so don't delay, pick up the phone today and see what we have to offer.